When overweight the skin grows along with the gaining excess fat. When a patient is gaining weight quickly, stretch marks can appear on the body. Unfortunately, losing that excessive amount of weight, the skin has been extremely pushed to extend in size the skin loses elasticity. After a patient has reached their weight loss plateau, plastic surgery can help take care of these areas where loose excess skin appears. Contouring techniques are usually offered as the best solution to eliminate hanging remnants of excess, lax, or redundant skin, with body lifting, tummy tuck, breast lift, arm lifting surgery to help sculpt the body to remove drooping skin left behind after significant weight loss. One of the primary motivators for weight loss is seeing your body change in a positive way. In addition to dropping pounds, most people who lose weight expect to see areas of specific muscle toning and definition as well as more shapely figures. Significant weight loss does bring gradual body changes, although it may take months to see notable progress. However, losing weight at a rate faster than two pounds per week can result in rapid body changes that are unsafe. Drastically cutting calories, over-exercising, suppressing appetite with diet pills or trying other extreme measures to lose weight can take off pounds so fast that you could end up with saggy skin, sunken eyes or a waxy look. Weight loss from diet and exercise or after gastric bypass often results in excessive skin that exercise cannot reduce. Prior to your consultation, it would be in your best interest to reach your ideal weight to allow the surgeon to determine the best and safest possible procedures for your specific case. 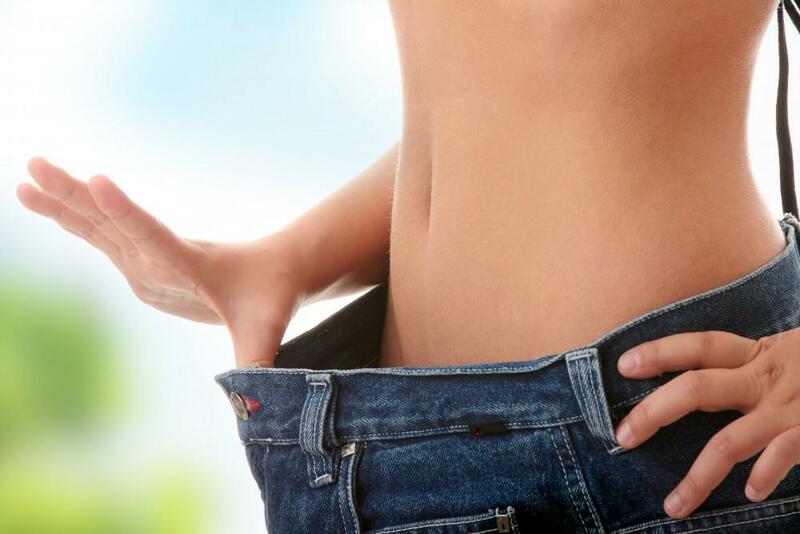 During the process of weight loss, the body goes through significant changes, which may affect the planned procedure. Weight loss post surgery may require you to undergo additional surgery to address any major changes of the body including unwanted stretch marks and excess, loose skin. In order to gain the results you would like to achieve, it is crucial that you explain to your surgeon your specific goals. At your examination, the doctor can determine which procedures are necessary to obtain your goals. Unfortunately, plastic surgery does not guarantee permanent results. Factors such as pregnancy, breastfeeding, as well as, weight loss, weight gain, and aging or gravity can all affect the results of plastic surgery.